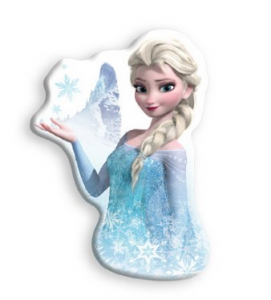 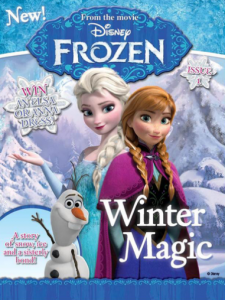 *HOT* Disney Frozen Elsa’s Sparkling Ice Castle LEGO Set AVAILABLE NOW in Store!!! 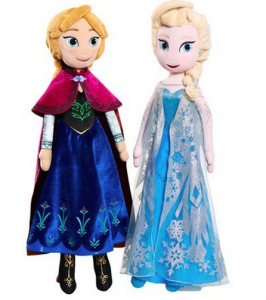 *HOT* Anna and Elsa 2′ Plushes just $10 Each!!!! 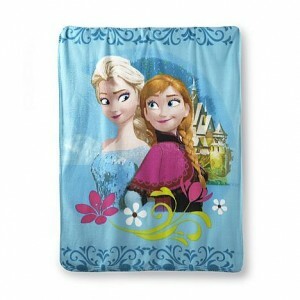 Disney’s Frozen Anna & Elsa Blanket as low as $1.29! 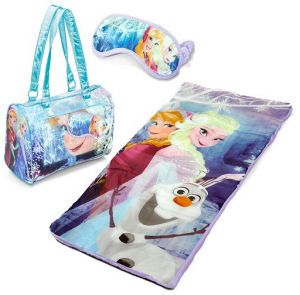 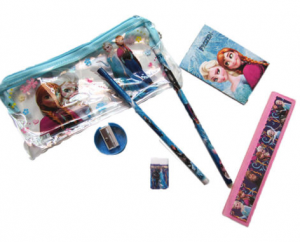 Kohls: *HOT* Disney Frozen Anna, Elsa & Olaf 3-pc. 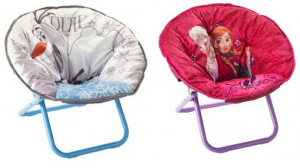 Sleepover Set just $16.99!! Reg. 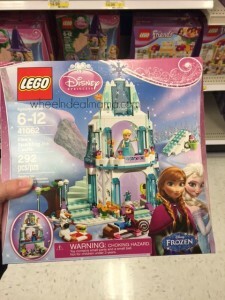 $49.99!